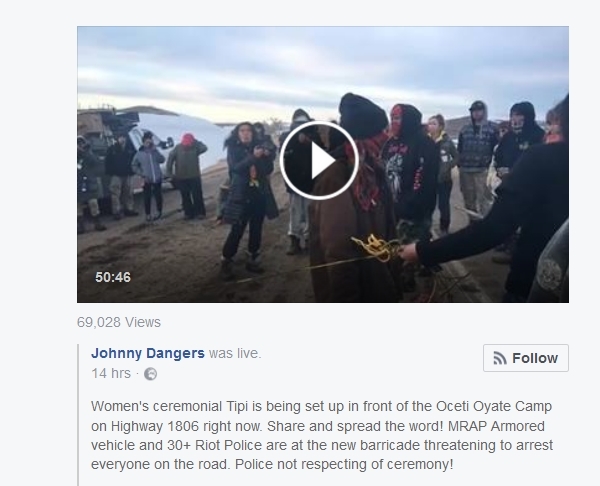 Water protectors opposing the Dakota Access Pipeline gathered for a sacred ceremony at the Oceti Oyate – Cheyenne River Camp this weekend, February 18-19, for an Indigenous women’s gathering. “We are trying to get as many women and people down here this weekend as possible,” said Gingger Shankar, a musician helping to organize the event, in an email. This is because North Dakota Gov. 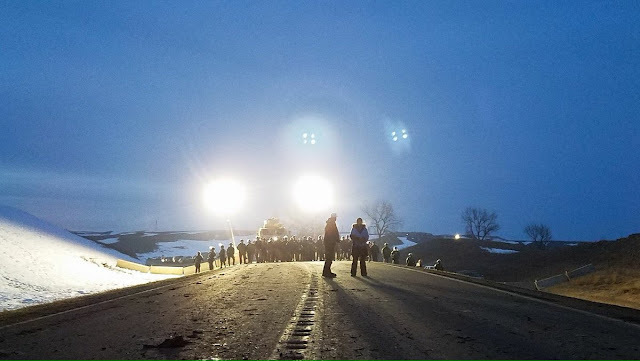 Doug Burgum signed an executive order(February 15) mandating an evacuation of the camps by 2 p.m. February 22. Sacred Indigenous women’s gathering was about to revitalize that tradition on a large scale for all the grandmothers, daughters and granddaughters to experience and defend our Children's future. 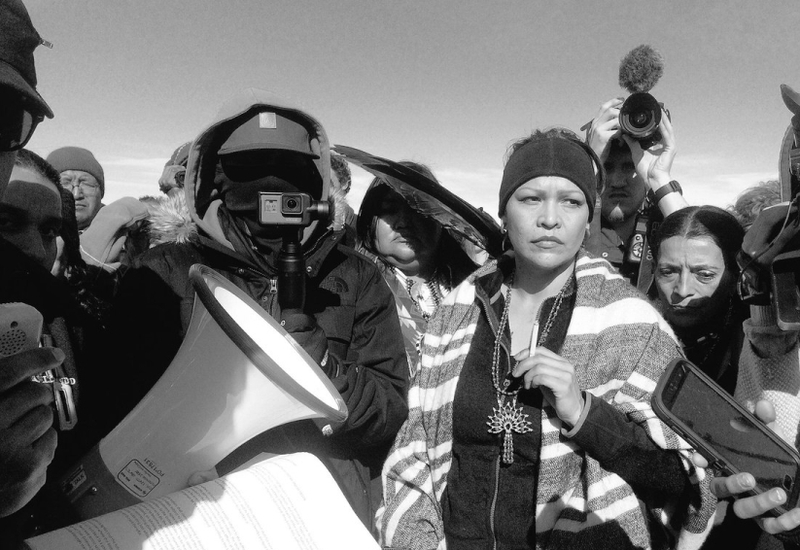 Responses to "Law enforcement officers interrupt sacred women's ceremony at prayer camp "